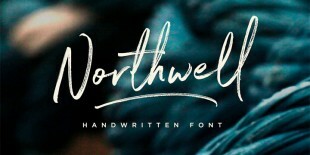 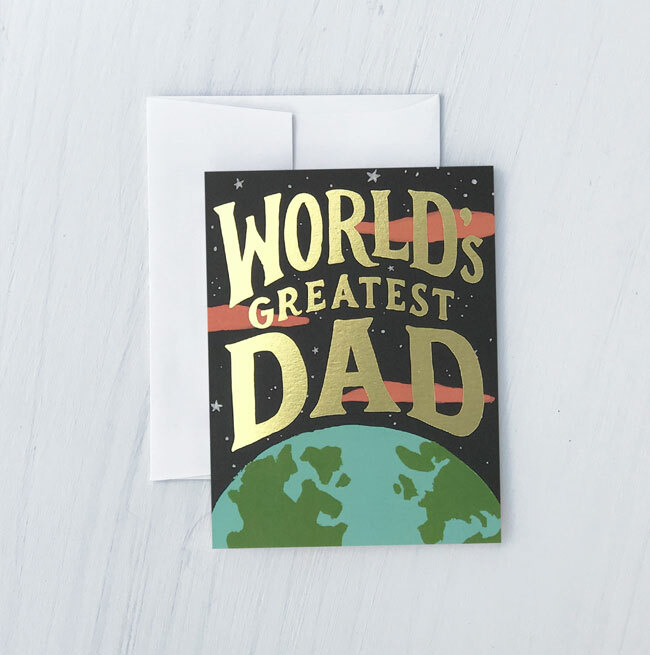 Father’s Day Cards from Idlewild Co. 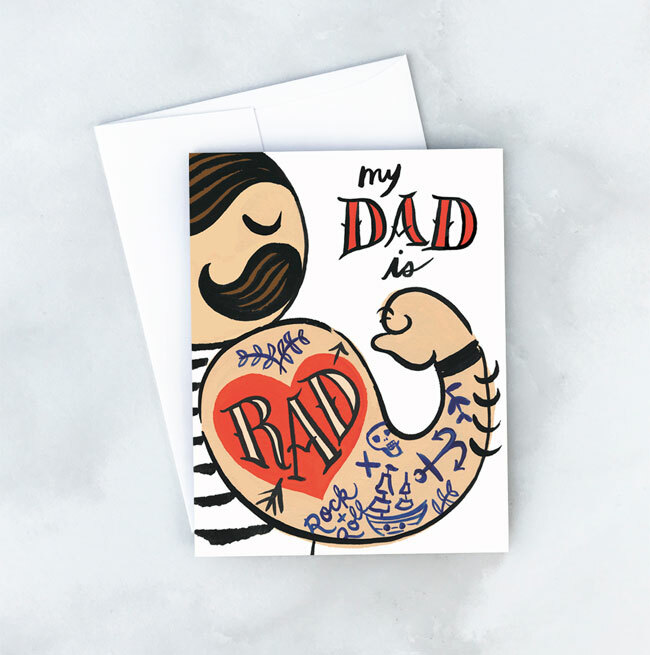 I am really diggin’ Idlewild Co.’s range of totally fab Father’s Day cards! 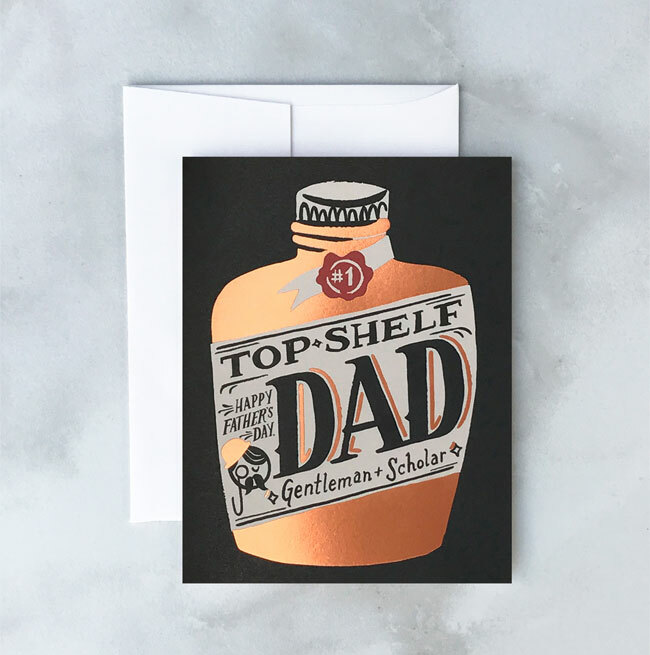 The fun and clever designs include options for cool, sporty, tattoo-lovin’, and just plain great dads, and my favorite of the bunch has got to be the copper foiled Top Shelf dad card (above), which is the perfect combo of clever and on trend. 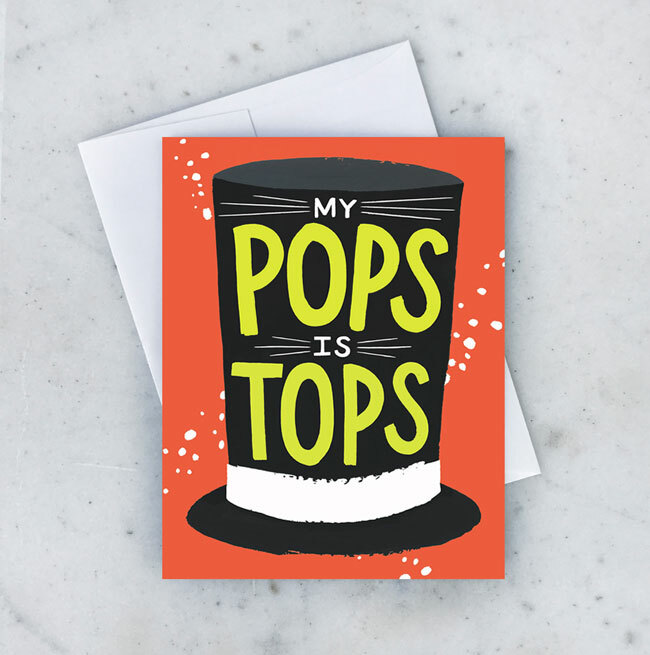 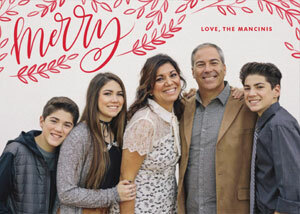 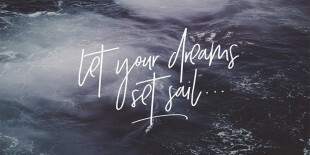 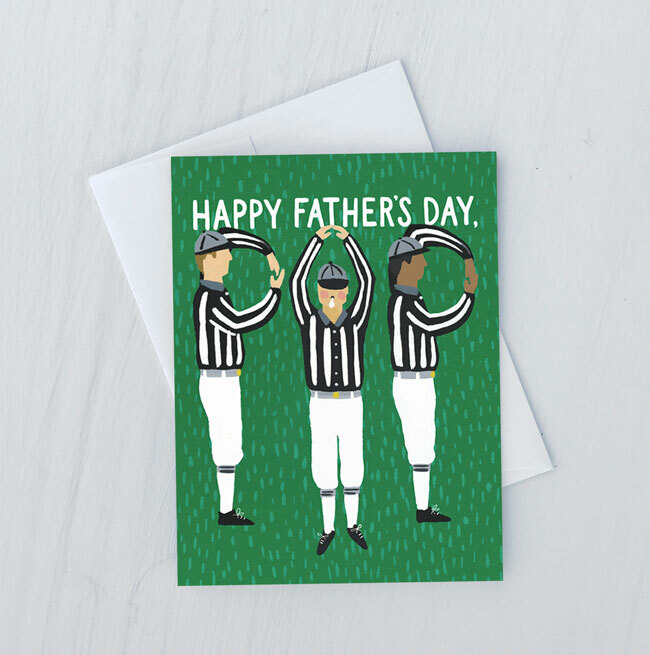 Be sure to head on over to the Idlewild Co. shop to see all of their fun cards for dads and grads. 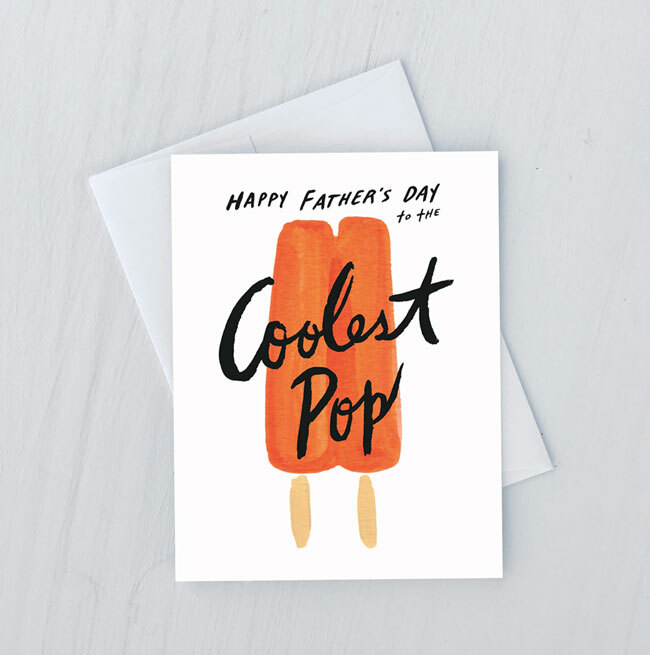 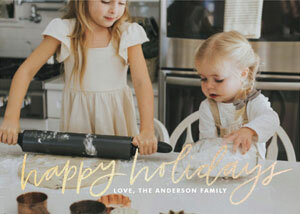 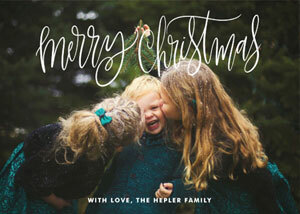 Clever Love Cards from Hello! 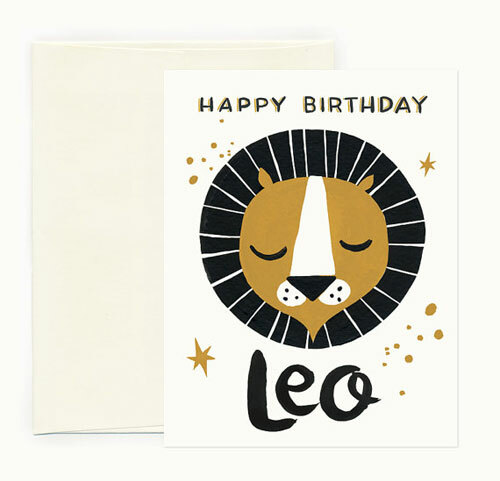 Lucky & Idlewild Co.
Zodiac Birthday Cards by Idlewild Co.